Being a new mom is a very exciting and scary experience for some. It is something that you have to learn about as you go. There is no way of knowing what is going to happen in the future and you have to be prepared for anything that comes your way. Being a good mom means that you have to have the right motivation to learn and try new things. You can do this with the right techniques and in the end; you will be a motivated mom that is willing to do anything for the new little one in her life. 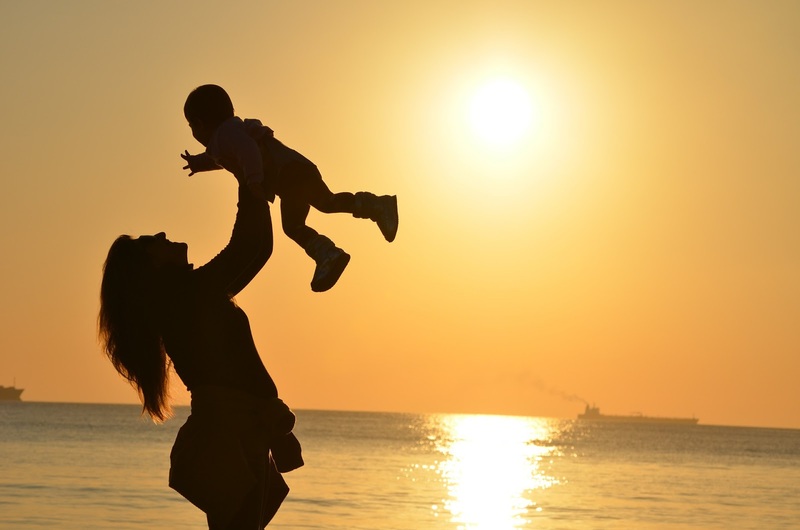 New moms can find great strength in the fact that they are now in charge of a human life. Getting inspired by this is the best goal that a mother can have. It is so important to want to be the best that you can be and with this will come many things. You will have to be willing to succeed and fail at the same time. There is nothing wrong with making mistakes when you are a new mom. However, you have to want to learn from them and then move on. Learn from others. You can learn a lot from other mothers that have been through all that you have. There is nothing wrong with taking advice from these moms. You can choose to do what they tell you or you can make it up as you go. You do not have to follow their techniques to the T. You can compromise a little and add your own special creativeness to your parenting skills. You can get motivated through this method and use it as a learning experience to be a great mom. Having goals for the future is important to. 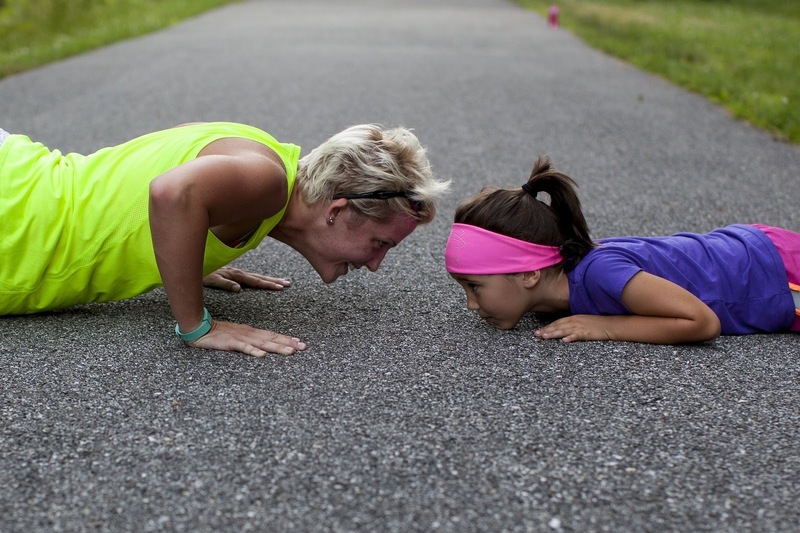 You may have things that you want to accomplish with your child as you go. Make both short term and long-term goals. However, you do not want to get upset if these goals do not work out as you plan. You have to allow yourself room to make mistakes and for things to be set back in time a little. Some things do not work out as we plan all the time. The same goes for being a new mom. Things will come up all the time and these are going to be part of life. All you can do is stay motivated to be on the right track and you will see that things will work out for you in the end. Do not get too worked up over things when you are a new mom. You have to realize that things are going to happen and you do not always have the answers. When this happens, you can find a way to make things better. All you have to do is believe in your power as a mom and you will find the strength to make everything work out. You may not have the right answer all the time, but you need to allow your self the opportunity to be wrong and to learn from it. Having fun is something that is important when you are a new mom. Having fun will motivate the laughter in your life. You want to keep on the positive track so that you are not allowing yourself to feel bad. You want to have fun with your family and appreciate the good times that you are able to have with them. Not everything will be fun all the time, but you need to know that you can have fun and let go when you need to. This will help to keep you motivated in the right direction for being a mom and seeing what the future may bring to you.